Northern jacanas (Jacana spinosa) range from Mexico to Panama, although they are sometimes seen into the southern United States. They occur mainly in coastal areas. In Mexico they are found from Tamaulipas on Gulf of California coast and Sinaloa on the Pacific coast south to western Panama. 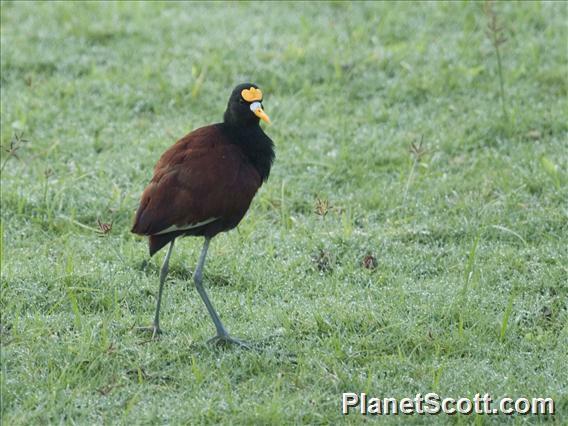 Northern jacanas are also found in the Antillean islands of Cuba, Hispaniola, Jamaica, and the West Indies.